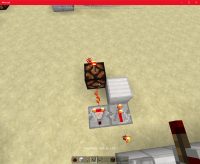 See images. 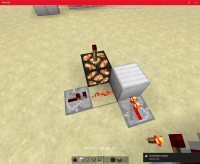 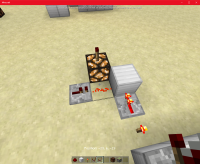 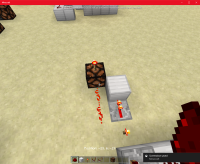 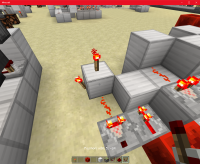 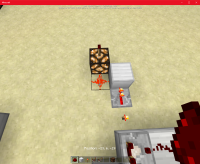 In some cases the redstone lamp and redstone torch are powered properly. 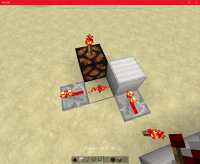 In some cases, not powered when they should be. 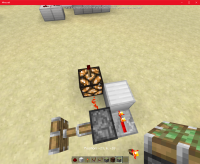 In some cases, powered when they should not be.